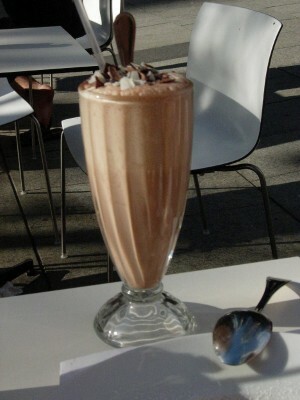 Coffee Choclate Shake recipe by Seema at PakiRecipes.com. Put all ingredents in a blender and blend them nicely. Serve it in a nice long glass. Is it necessary to put ice cream?